A French supermarket chain BIOCOOP, which is a leader in organic food distribution, has opened a new store in the capital of Andorra. 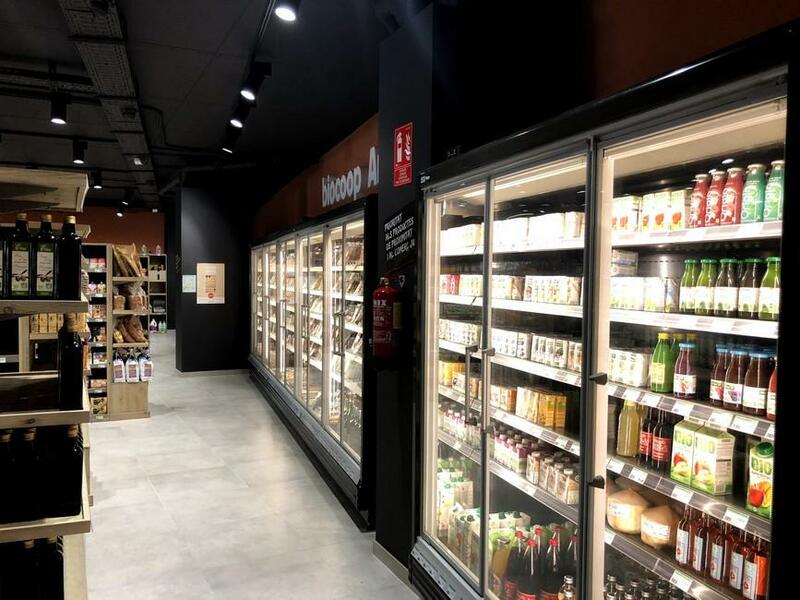 The store chose reliable and energy efficient refrigeration equipment from FREOR. 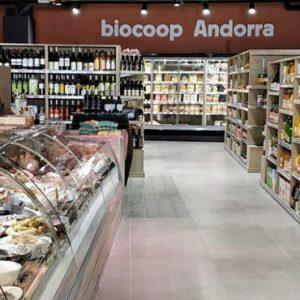 BIOCOOP chain follows the philosophy to promote organic and bio-friendly products as well as operate stores with respect to nature, which is close to FREOR’s company moto – Thinking Green. 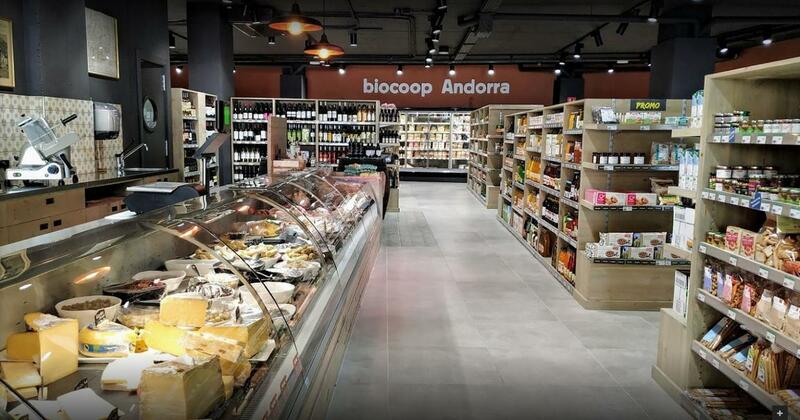 A similar goal was a solid ground to cooperate in equipping a 500 m2 store in Andorra with commercial refrigeration equipment. 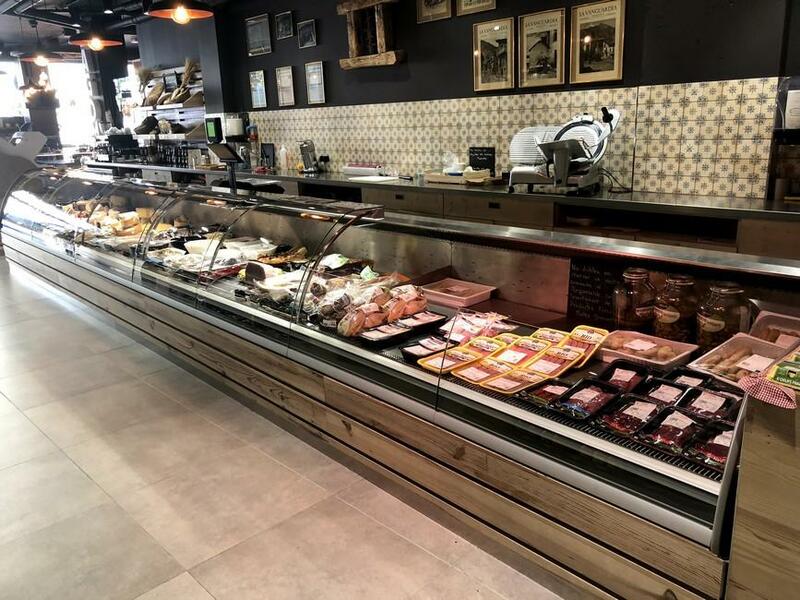 Given to the hands of Miquel Garcia, our partner in the region food product refrigeration project was successfully implemented. 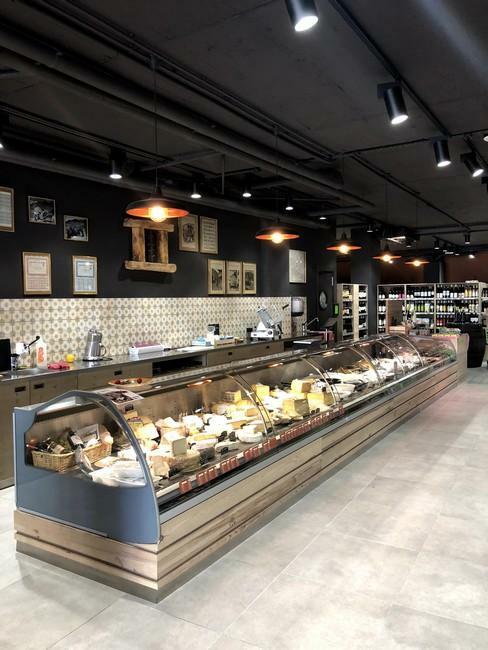 DIONA S, the curved glass serve-over display counters are used for the sales of cheese and smoked meat. The line is supplemented with self-service low glass counters offering customers pre-packed production. 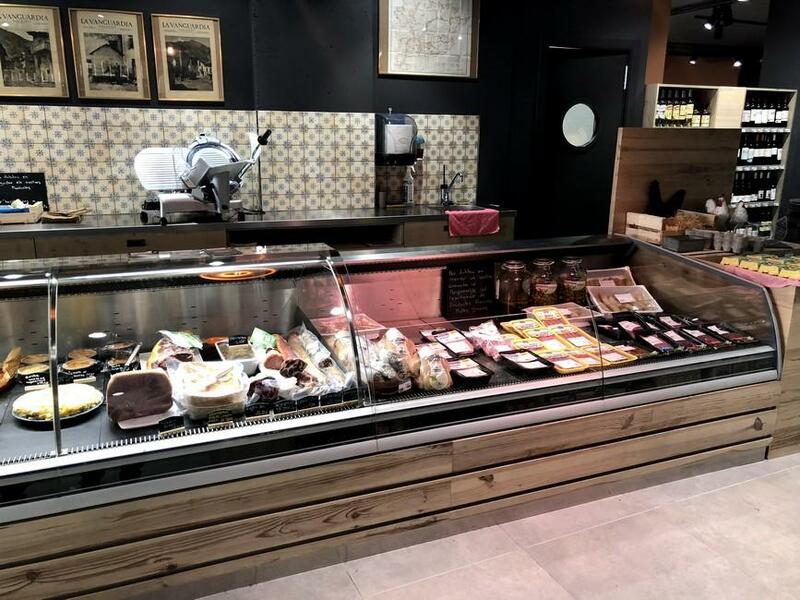 The external finish of the counters is decorated with wood to comply with authentic Andorra store interior. Multidecks JUPITER were chosen with glass doors, gaining great results in energy saving. 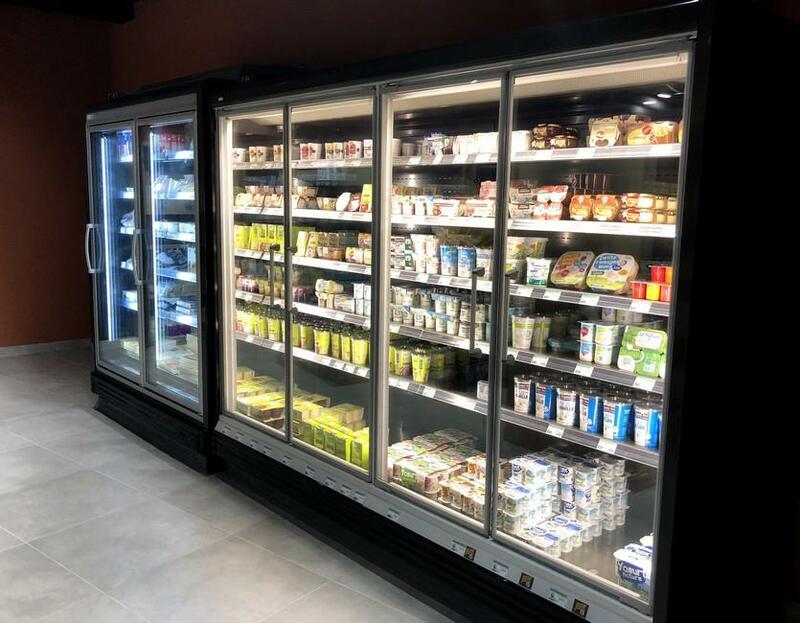 The doors prevent cold air escaping product display area and protect from the inlet of warm ambient air, minimizing energy consumption by 20 % per unit. 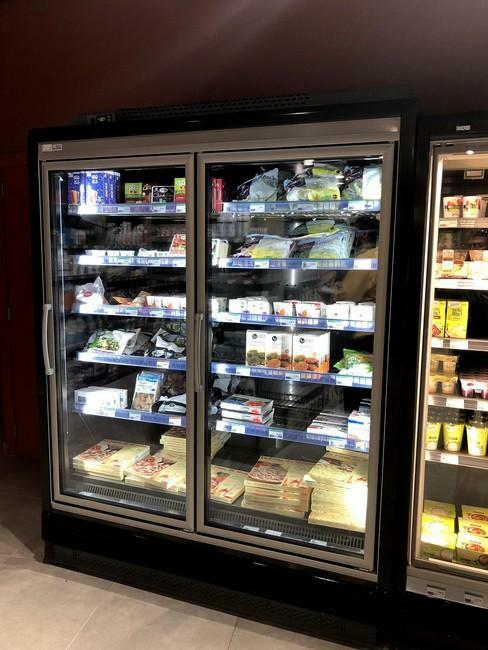 Autonomous vertical freezer ERIDA, operating on natural refrigerant propane, is used for displaying frozen produce. Its anti-condensation foil prevents against fogging, always ensuring perfect visibility after frequent door opening. 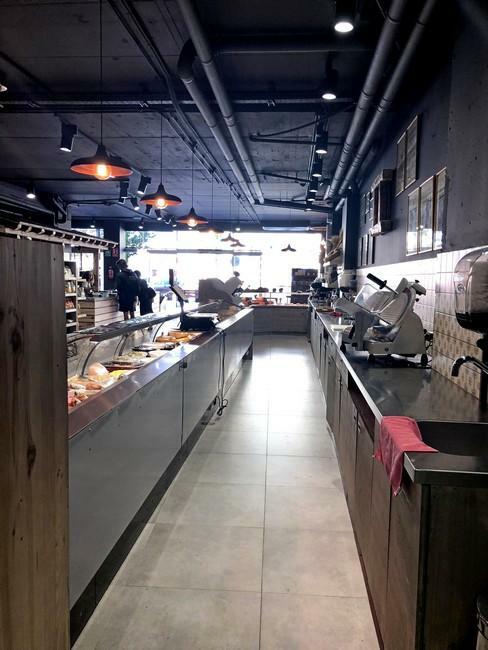 Petit Mercat de Canillo→ here.